A fresh take on a breakfast staple! 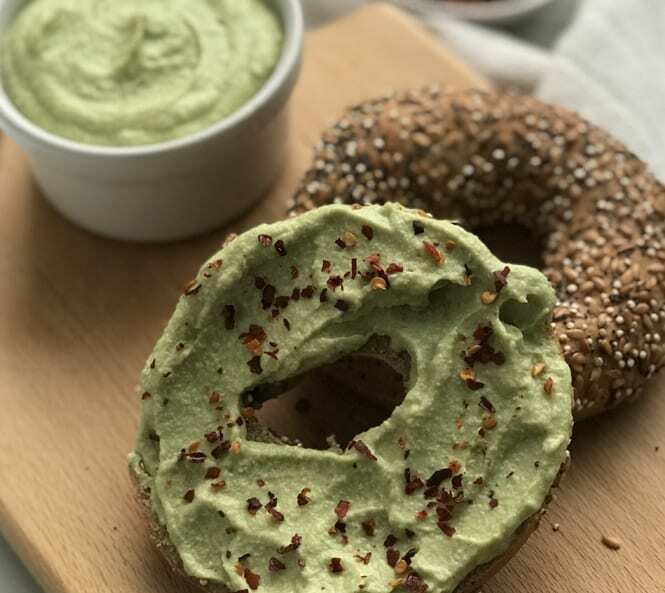 Get all of your protein and healthy fats in one delicious spread atop a BFree bagel. Make more spread than you need for one bagel and freeze it so that you have a healthy, hearty addition to meals. You’ll feel satisfied and energised all day long! Soak the cashews for at least 2 hours, preferably overnight. Let the Ripened Avocado Halves defrost.